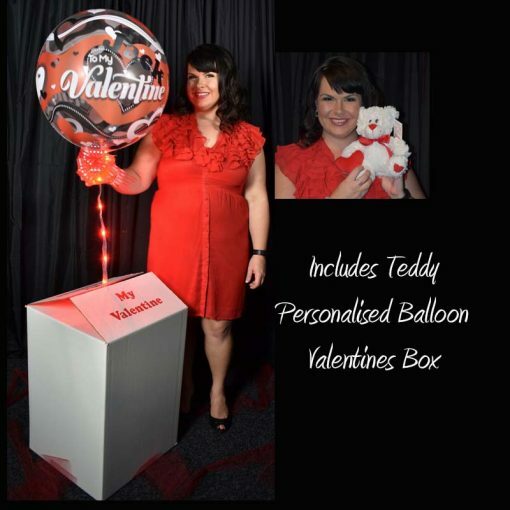 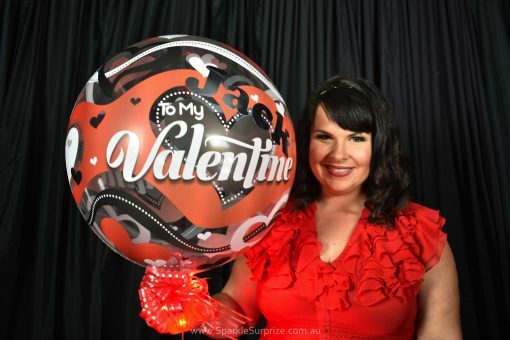 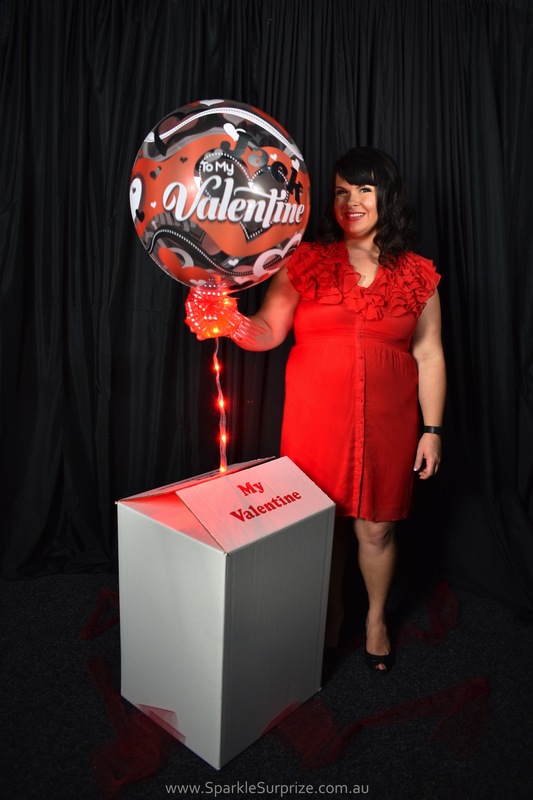 We personalise the balloon with your Valentines Name. We add a card with a message of your choice.PLUS we add the name of the person receiving the Surprize onto the Balloon, so it has been created just for them. 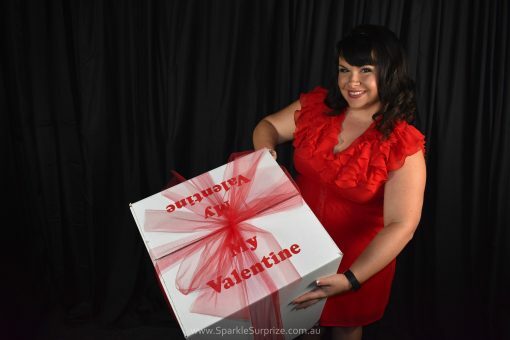 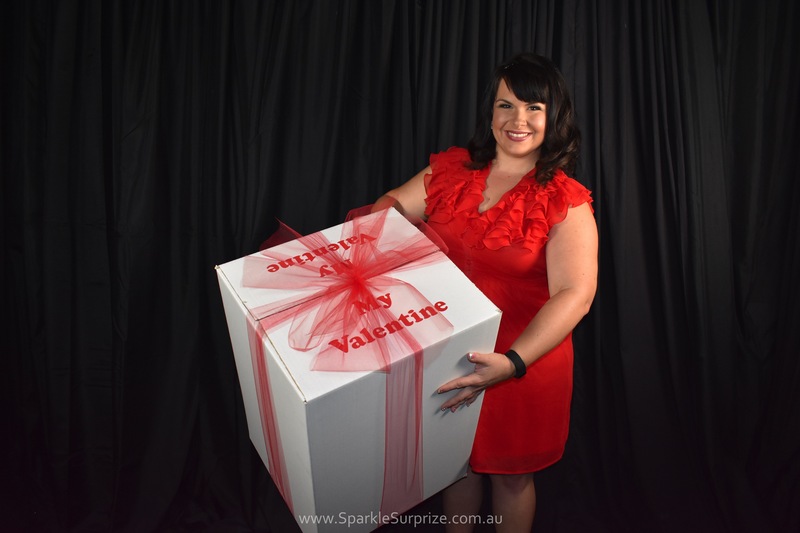 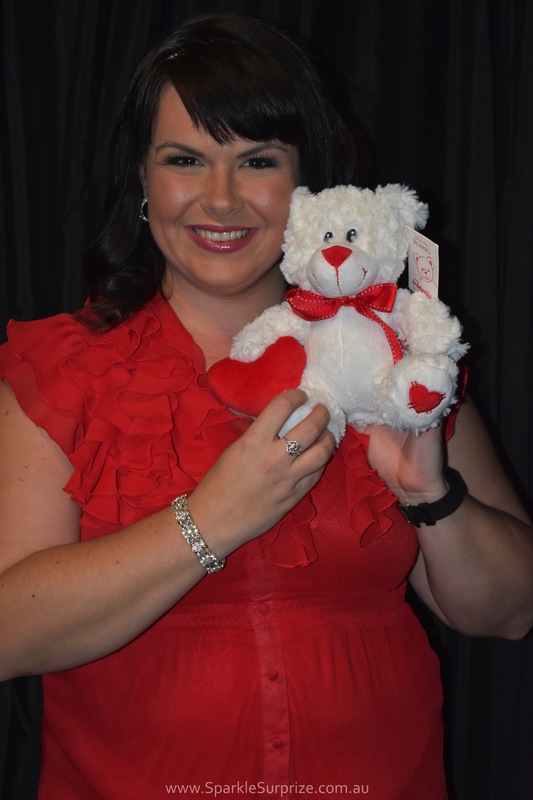 PLUS we add a Gorgeous Valentines 18cm tall soft and fluffy high quality teddy bear, this is placed inside the box.